(Paste Magazine) Kevin O’Brien has given a lot of tours in his life. After leaving his job in Boston, the travel enthusiast spent years leading groups on vacations across the Western Hemisphere, including a seven-month drive that spanned a full south-to-north journey, all the way from Argentina to Alaska. But in 2003, O’Brien decided to narrow his scope. Instead of driving through multiple borders during a single trip, he set up shop in one small, singular nation—Panama. Now, his tour company, called Barefoot Panama provides in-depth explorations into a country largely known to the outside world for its canal rather than its tourist attractions. However, O’Brien wasn’t alone in his decision to focus on Panama, as more and more vacationers have been drawn to the country over the past several years— from 2004 to 2014, the nation’s annual visitors essentially tripled. Still, 2016 might have been the biggest year for Panamanian tourism ever, with the country finding itself on Forbes’ annual top destinations list while also reporting a 22 percent increase in visitors during the previous year. Money is typically a strong motivator, and things were no different in Panama’s early days as a tourist hotspot. According to O’Brien, cheap shopping was a large part of the nation’s draw during the mid-2000s, a trend that was likely enhanced by the fact that the American dollar is widely accepted as for payment at a conveniently “equal exchange rate: equal rate. 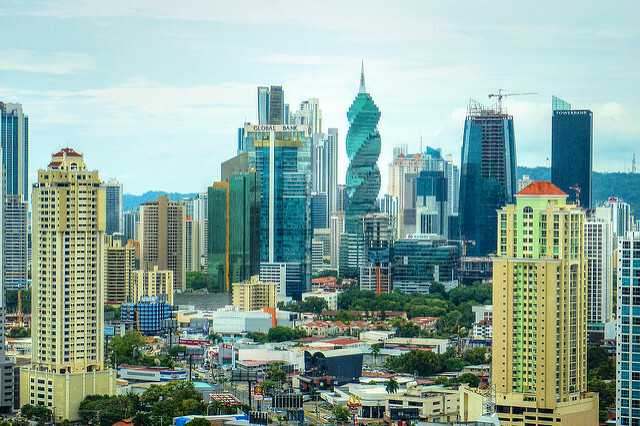 Money also made Panama a popular retirement location, with older foreigners finding financial benefits and cheap living within the country’s idyllic beachside scenery. This trend remains true today, and as recent as this year the nation was ranked by Investopedia as the second best place for Americans to retire. Still, O’Brien says these factors haven’t led to as large of a tourism surge it seems, and much of the country’s greatest attractions still remain under the radar. That being said, he believes the “sky is the limit,” and that Panama’s viability as an all-around vacation stop is spreading slowly but surely—often by word-of mouth and returning visitors. Despite this recent success, O’Brien thinks tourism still isn’t a major priority in Panama. Some of this may have to do with the nation’s economy—a large degree of its money comes from commerce, the canal and banking, meaning the hospitality industry can get ignored at times. ”[The government doesn’t] really understand [tourism], because they don’t need to,” O’Brien says. Also, the economic benefits that come with an increase in foreign visitors is somewhat mitigated by the fact that many people who visit the country are often just passing through on their way to another location. Because of its location and its status as the home base for the Panamanian-owned Copa Airlines, Panama City has become a hotbed for short-and-sweet flight stopovers, even ranking as one of on Conde Nast Traveller’s best places to spend a quick layover. Additionally, many tourists encounter the country during multi-country cruises, perhaps only briefly docking in Panama between stops in Mexico or the Caribbean. This trend could only continue to grow too, as a recent, massive expansion to the original canal is allowing more cruise ships to pass through the country. “If you get out of a plane or a cruise ship, you’re not getting out of the city,” O’Brien says. However, there is a small, strange silver lining to be found in the limited way many tourists experience the nation. According to O’Brien, so many of the country’s most remarkable sights remain relatively unharmed, simply because they’re so underutilized. As a result—with the exception of the environmental harm associated with cruise vacations—much of Panama’s beauty has remained unspoiled and preserved. So what are these incredible, under-visited destinations that O’Brien is talking about? In terms of pure charm, the San Blas Islands provide visitors with an almost entirely untouched Caribbean haven. Considering its size, Panama is also one of the most biodiverse countries in the world, and Coiba National Park is perhaps the greatest testament of this fact. 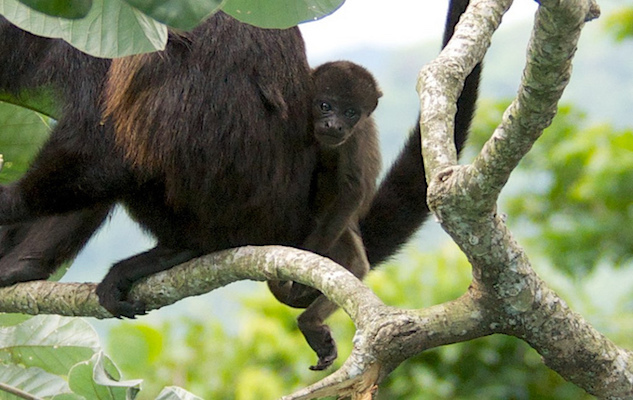 Occupying Central America’s largest island, the nature preserve that O’Brien calls a “poor man’s Galapagos” is home to howler monkeys, sea turtles and many species of rare birds. For more wildlife, the Pearl Islands, located off of the country’s Southeastern coastline is a whale watching hub. Of course, the canal and Panama City aren’t unappealing just because of their popularity, and making the trip to witness the magnitude and engineering accomplishment of the 48-mile waterway is certainly worth seeing. In the city, Casco Viejo capital’s old town that O’Brien compares to New Orleans’ French Quarter—features plazas, beautiful outdoor cafes and historical tours of 18th century churches and a museum dedicated entirely to the canal. Flight Rates: Current round trip rates from Los Angeles to Panama City range from $500 to $1,080, while flights leaving from New York cost between $550 and $1,250. Travel Concerns: The U.S. Department of State warns travelers of the presence of criminal organizations in the Mosquito Coast and Darien regions of the country, as well as the presence of crime in major cities. There is no visa required for entry into Panama. 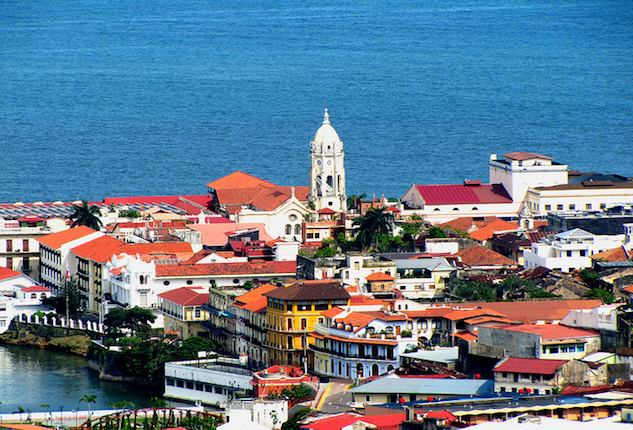 Panama tourism growth helped by the country’s public works transformation.